Are the famous truly college dropouts? a) The CEO was considered an idiot at college, made it big later on. b) The CEO realized building a company is exciting and easier than acquiring a college degree. Neither of the interpretations are genuine. These statements are only an output of emotional eruptions and frustration in life. Then how should it be perceived? Let’s consider a few examples to understand the true perspective of a CEO letting go of a college degree. Mark Zuckerberg is fits this title the best. Let us understand his background a little more. Before being known as an Internet entrepreneur and inventor of FACEBOOK, he was an achiever at school. He won many competitions in science, mathematics, astronomy, physics and classical studies. He can read and write four languages apart from English. 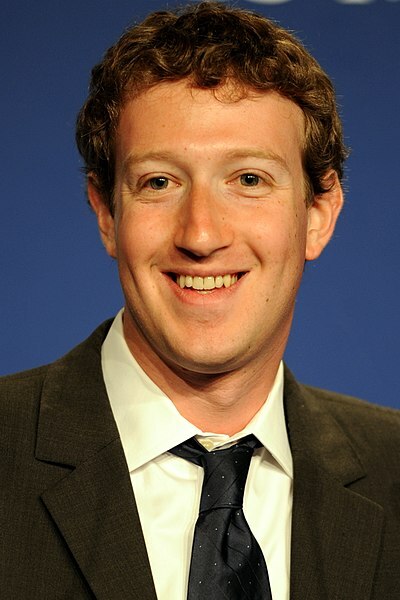 It was only at Harvard he made a choice between a college degree and being the CEO of FACEBOOK. Though he did not get a degree, he earned things more precious that through his career. Micky Jagtiani of Indian origin, has been a serial entrepreneur is the retail space of leisure, lifestyle and food. He started his journey as a businessman with a family owned business and is now the owner of LANDMARK retail stores. He joined a London accounting school and we know how the story ends. He dropped out of that school. Does that make him dumb, NO. He was smart is buying stake at the right time and marking his brand. Steve Jobs and Bill Gates are few others to name who have a consistent achiever’s record and a sound background who fill the Famous College Dropout list. Some resources that will give you more clarity in your perspective.